As another semester gets underway, the Maryland Cybersecurity Center (MC2) is continuing its mission of being on the cutting-edge of research, education and innovation in the constantly evolving field of cybersecurity. While MC2 boasts a talented team of faculty to address security issues in a world that’s increasingly reliant on technology, it’s also deeply committed to training the next generation of cyber experts. 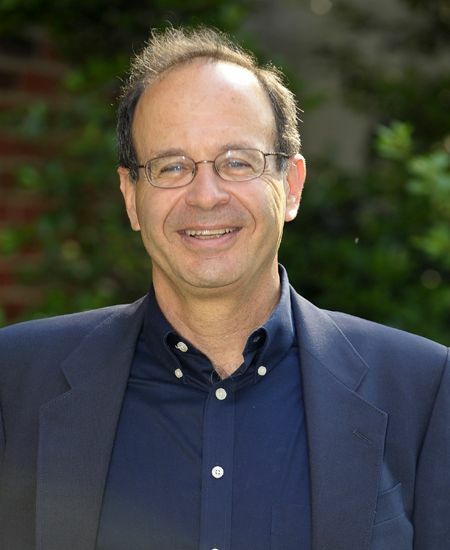 Michael Hicks, a professor of computer science and first director of MC2 when it launched in 2010, says the center’s current group of about 35 graduate students is "attempting to push the frontiers of what we understand about cybersecurity." The students—most aiming for a doctoral degree in either computer science and electrical and computer engineering—are involved in many areas of security-related research and scholarship, Hicks says. This includes software security (e.g., developing techniques for building software resilient to attack), network security (e.g., dealing with large-scale revocations of web certificates following a data breach), cryptography (e.g., designing next-generation cryptosystems), and more. Hicks says MC2 was initially created to bring many perspectives on the cybersecurity problem—from computer science and electrical engineering, to economics, sociology, and criminology—together in one shared environment. "Since the center was started, we’ve hired many excellent assistant professors, each with different strengths, and collaboration amongst our faculty and graduate students is very high," he says. "Part of the reason for this is the shared space that we designed, which makes collaboration effortless." "I am proud of what we are accomplishing and that is in part due to our extremely bright graduate students," he says. "During their time at MC2, I hope they are gaining passion and motivation for attacking problems in cybersecurity. It’s our hope that they’ll take these skills and passions into the research and industrial world, and continue to work on problems of importance." Ziyun Zhu, a fifth-year doctoral student in electrical and computer engineering, says it was MC2’s breadth of research that attracted him to the center. 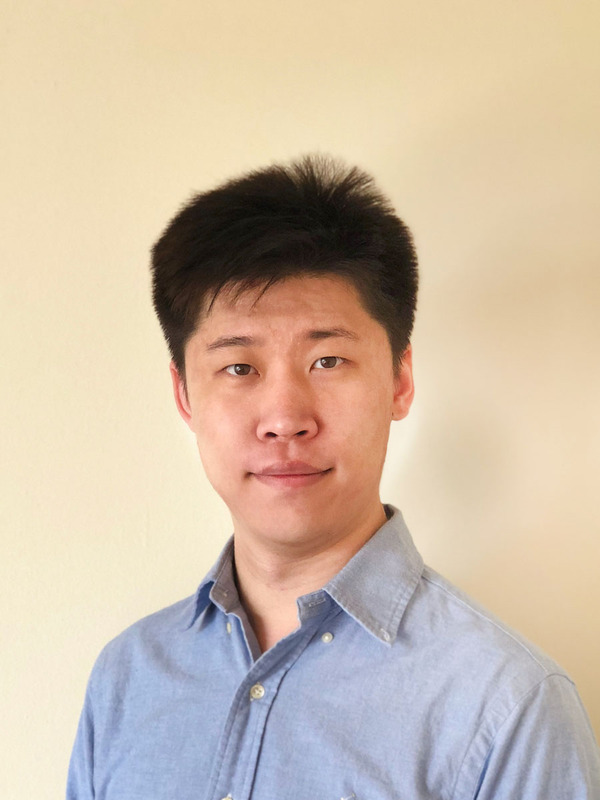 He joined after taking courses on statistics and machine learning in his first year at UMD. "I wanted to apply this knowledge to some practical problems," he says. "Then I found out about the research of Tudor Dumitras [an assistant professor of electrical and computer engineering] and decided he would be a great adviser for me to work for." Zhu's research focuses on data-driven security, which uses data to study a security problem or design new defenses. In his work, he extracts information from natural-language documents (e.g., scientific literature, technical security blogs, etc.) to engineer features for malware detection and identify indicators of compromise. He notes that MC2’s collaborative atmosphere is conducive to excellent research. "I am proud of what we are accomplishing and that is in part due to our extremely bright graduate students. During their time at MC2, I hope they are gaining passion and motivation for attacking problems in cybersecurity." "We have a large and open working area, so we have many opportunities to communicate with each other," Zhu says. "We also have many activities like a security reading group, which helps me learn about areas outside my core research." 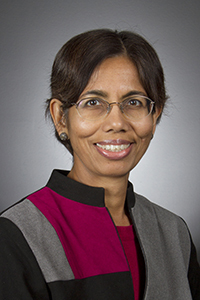 Aishwarya Thiruvengadam earned her doctorate in computer science over the summer and is starting this fall as a postdoctoral scholar at the University of California, Santa Barbara, focusing on cryptography. She says working at MC2 provided a good foundation for the research she will be doing in the future. "I was exposed to various areas of research in security and cryptography at MC2," Thiruvengadam says. "This kept me updated on developments in the field and encouraged new interests and collaborations." She adds that while women are often underrepresented in the field, she always felt supported at MC2. "I was always treated with respect at MC2 and the faculty were extremely encouraging of me and my research," Thiruvengadam says. "I hope I find the same atmosphere at other places I work." 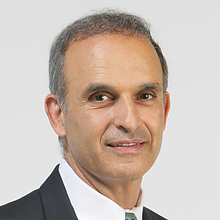 The cybersecurity center’s current director, Jonathan Katz, was Thiruvengadam’s adviser. Andrew Miller, who received his doctorate in computer science in 2016, says transferring to MC2 for his graduate work was the "best opportunity and luckiest decision" he made in his career. He is currently an assistant professor of electrical and computer engineering at the University of Illinois, Urbana-Champaign. Miller says that MC2 significantly helped him with his research, which predominantly focuses on building secure decentralized systems, such as cryptocurrencies. "I'm very fortunate to have gotten in on the ‘ground floor’ of research in the hot topic of Bitcoin and blockchain," he says. "Now that this area is booming, it turns out to have been a good bet, and my career is taking an exciting shape because of it. But when I joined MC2 in early 2013, it seemed like a longshot." Miller says MC2 is an important resource for training researchers and engineers in security. Besides taking a multidisciplinary approach, he says, the constant theme running through MC2 is "building security in." "This sounds simple, but it’s a radical departure from the traditional approach of reacting to attacks rather than building new techniques to prevent them in the first place," Miller says. "New students at MC2 will learn defensive software engineering techniques, how to apply provable security, and program-analysis tools for preventing vulnerabilities in implementations. This is the best shot we have at a more secure future." 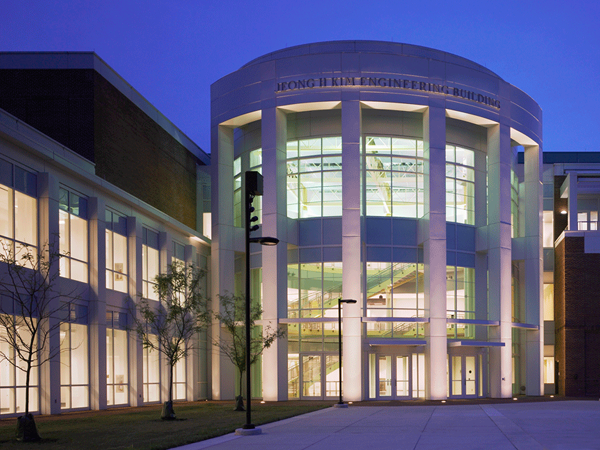 About MC2: The Maryland Cybersecurity Center is jointly supported by the College of Computer, Mathematical, and Natural Sciences and the A. James Clark School of Engineering. 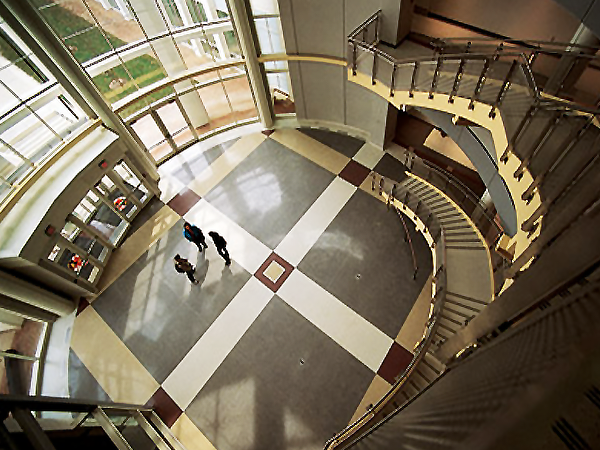 It is one of the numerous labs and centers in the University of Maryland Institute for Advanced Computer Studies.